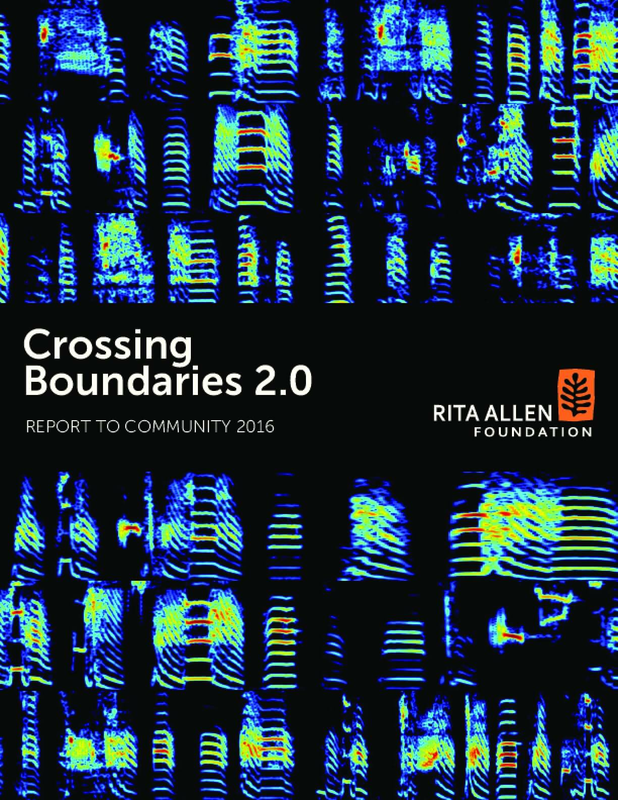 This report suggests 50 new ways to connect the digital and the ecological transitions. Published in March 2019, it targets innovators, public actors, companies and research organisations and aims to inspire their agendas for innovation, research, R&D and public action. 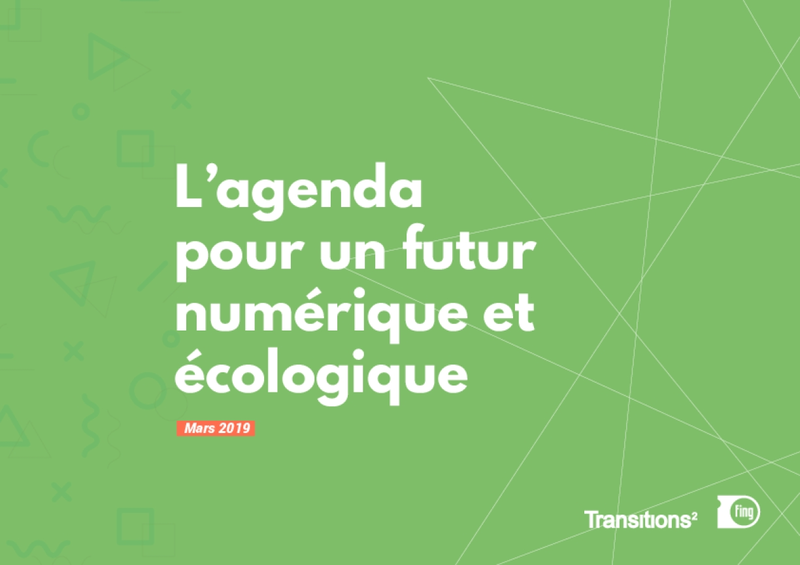 This publication was produced by Fing as part of its Transitions² program, in partnership with ADEME, Iddri, Inria, GreenIT.fr, the Conseil National du Numérique and Explor'ables. 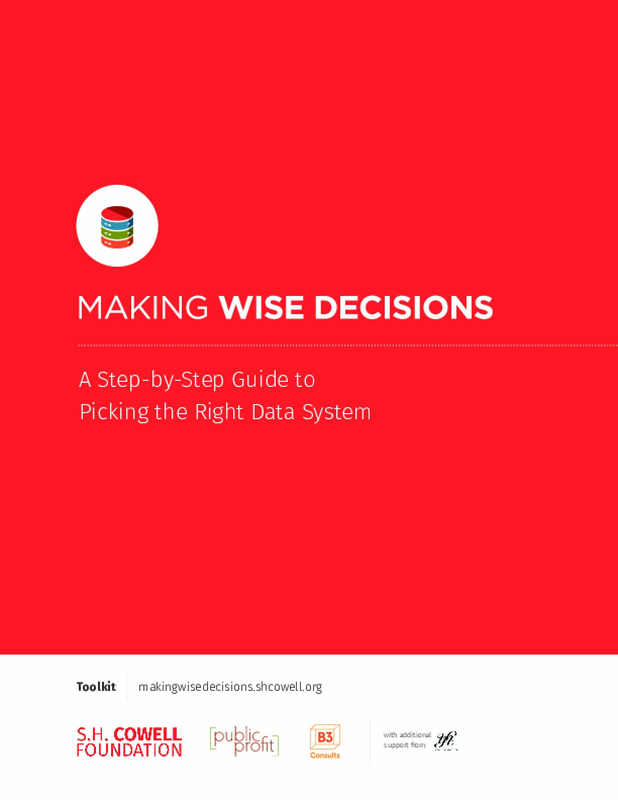 Making Wise Decisions is a free toolkit for nonprofits that want to find a data system that meets their needs. Developed by experts in program evaluation and data system development, Making Wise Decisions offers user-friendly, step-by-guidance to organizations that are considering adopting a new data management system. The toolkit includes an interactive self-assessment that nonprofits can use to refine their list of likely data systems, alongside team-based activities to use to navigate the process start to finish. It cuts through the jargon and sales-speak to equip nonprofits with the tools they need to find the right data system. 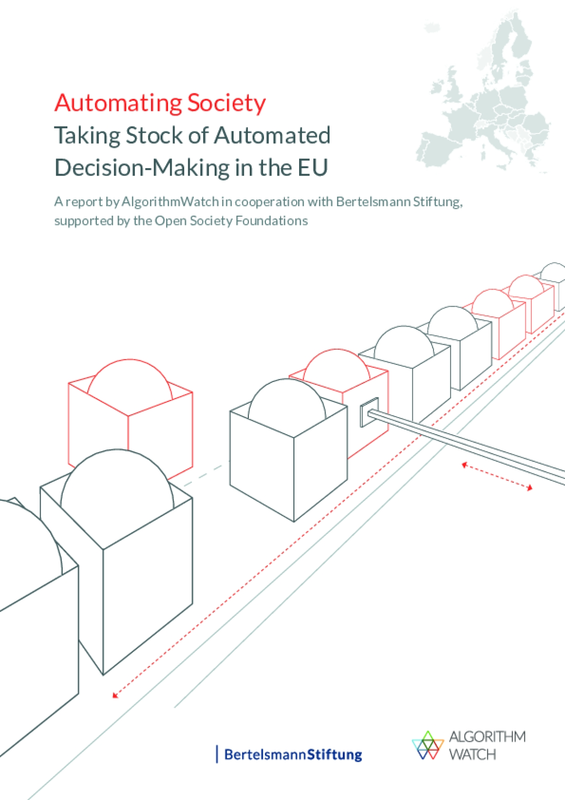 This report is an annual industry forecast about the ways private resources are used for public benefit in the digital age. Each year, the Blueprint provides an overview of the current landscape, points to big ideas that matter, and directs the attention to horizons where some important breakthroughs can be expected in the coming year. 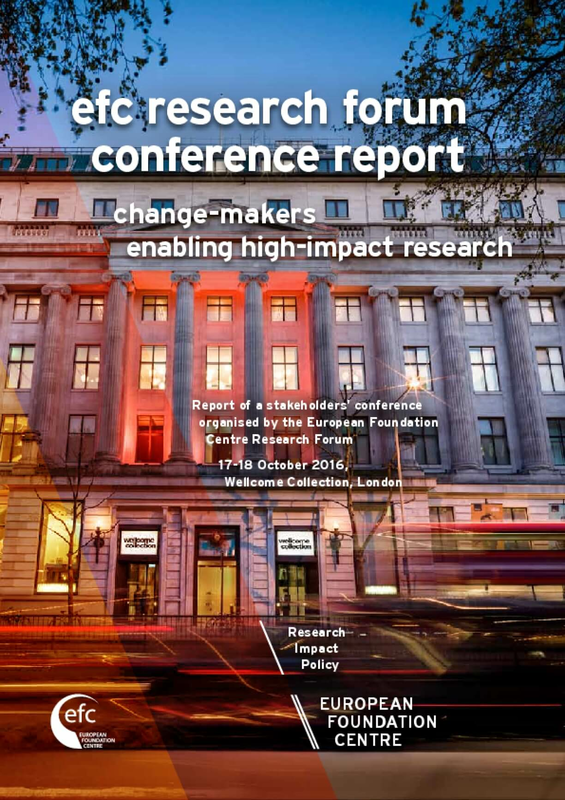 The Foundation's 2016 Report to Community features stories of collaboration and learning in the areas of scientifit discovery; median and public engagement. Our understanding of the world—even our well-being—is shaped by advances in basic science knowledge. Philanthropic organizations play a crucial role in supporting the research that leads to such advances. For example, they support scientists, build organizations' research capacity and help train new generations of scientists. 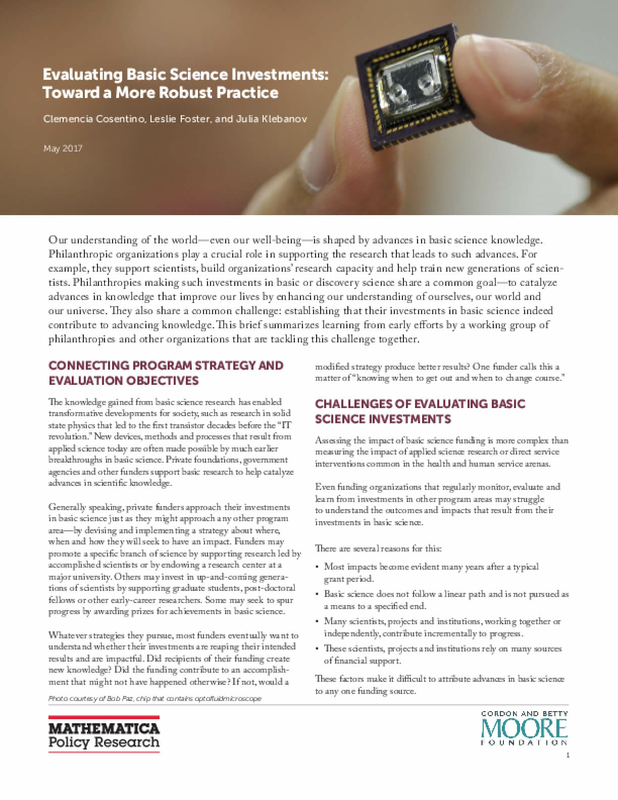 Philanthropies making such investments in basic or discovery science share a common goal—to catalyze advances in knowledge that improve our lives by enhancing our understanding of ourselves, our world and our universe. They also share a common challenge: establishing that their investments in basic science indeed contribute to advancing knowledge. This brief summarizes learning from early efforts by a working group of philanthropies and other organizations that are tackling this challenge together.